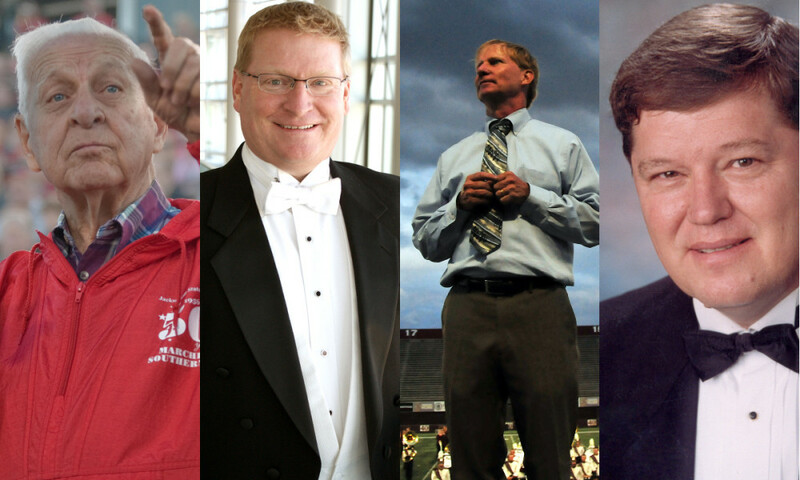 Halftime Magazine asked our followers and fans who they felt were the most legendary band directors at the high school and collegiate levels. Thousands of people voted. Here are their top choices. 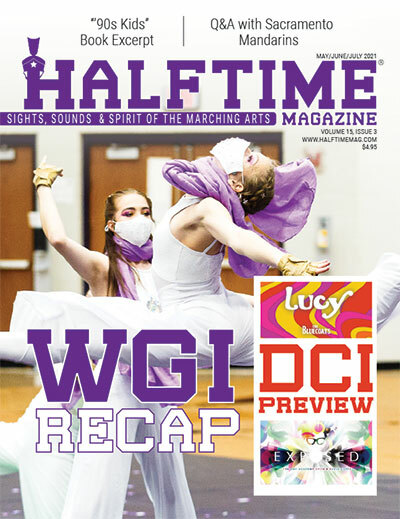 Though readers and fans focused on current or recent directors, here are two legendary directors considered to have influenced the entire marching band field. William D. Revelli was the director of bands at the University of Michigan for 36 years, from 1935 to 1971. Revelli is credited with pulling marching bands out of rigid military field formations, resulting in more creative field shows. He also pioneered many of the ideas we see as common for modern collegiate marching bands: the use of an announcer, the addition of a post-game show, synchronizing musical scores and field movements, and hosting a high school band day. Revelli founded the College Band Directors National Association in 1941 and remains on the list of top influences for many of today’s leading band directors. John P. Paynter was the director of bands at Northwestern University for 43 years before his untimely death at age 67 in 1996. Paynter was commonly considered an “authority on marching bands” as he shaped the global perception of a modern marching band. A 1950 and 1951 alumnus of the university, Paynter began his tenure as the official head of the marching band program in 1953. With a degree in theory and composition, Paynter created more than 400 arrangements and compositions, advocated for the community band movement while conducting the famed Northshore Concert Band and was co-founder of the National Band Association. 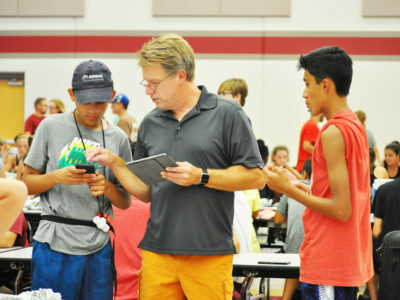 Davis has been teaching bands in his hometown of Broken Arrow, Oklahoma, since 1993. 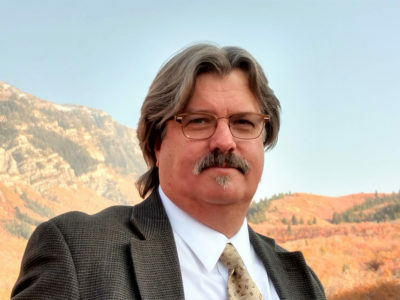 After starting at the intermediate high school level—the school district operates a freshman academy, intermediate high school and a senior high school—Davis worked his way through the ranks to become the schools director of bands. 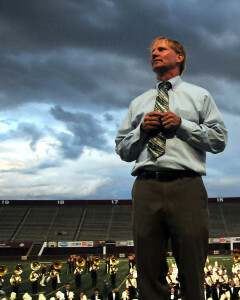 In his time at the helm, Davis has taken the program to national prominence, marching in the Tournament of Roses Parade in 2009 and 2013, winning the Bands of America Grand National Championship in 2006 and 2011 and receiving the prestigious Sudler Shield in 1999 and 2008—the only high school to win the award twice. 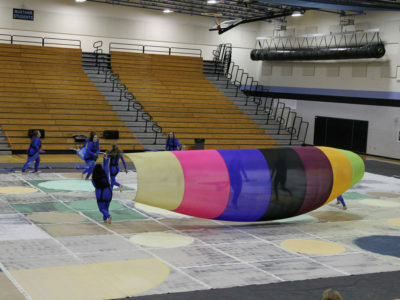 The Pride of Broken Arrow was also the subject of an eponymous documentary, which filmed its 2001 season. Davis is an alumnus of Broken Arrow High School. 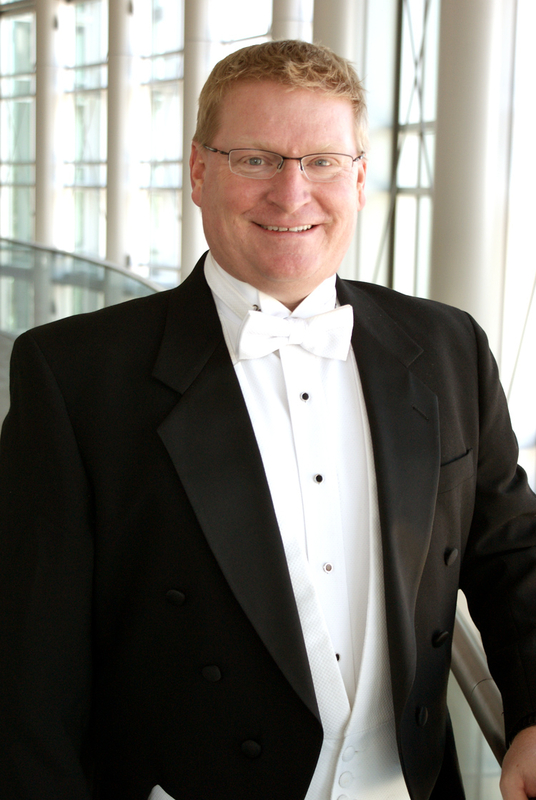 After graduating, he went on to receive a Bachelor of Science in Music Education from Missouri Western State University, followed by his Masters in Music Education with a wind conducting emphasis from the University of Tulsa. Davis received an overwhelming amount of support from the music community online. “He and his staff genuinely love the kids and make them strive to be better, not just musically but academically as well,” wrote Jenny Price. Davis remarked on being listed with—and in some cases thoroughly beating out—some of his greatest mentors and influences. Davis spoke candidly about his support system and what he thinks landed him and Broken Arrow on the list. Whenever someone thinks about what it means to be a drum major, their ideas are probably defined by the work of one man: George N. Parks. Parks was the director of the University of Massachusetts (UMass) Amherst Minuteman Marching Band from 1977 until his untimely death in 2010. Parks suffered a fatal heart attack in September 2010 while taking his band to a football game against the University of Michigan. The Minuteman Marching Band is commonly held as one of the most influential and successful bands in the nation. Self-described as the “Power and Class of New England”, it performed at a number of Bands of America events in exhibition as well as appeared in several Presidential Inauguration parades and the Macy’s Thanksgiving Day Parade. 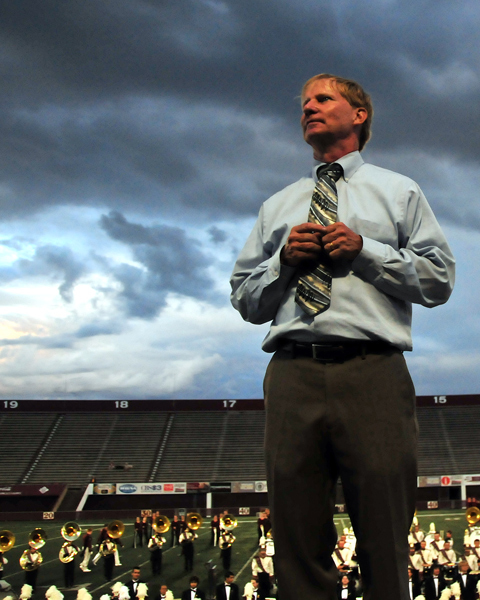 Parks was hired to take over an already successful and storied band program that was heavily influenced by University of Michigan stalwart and former director, John Jenkins. Under the leadership of George Parks, however, the Minuteman Marching Band gained even more notoriety, winning the Sudler Trophy in 1998—one of just 30 bands to have done so. But Parks has a legacy at UMass far beyond an impressive band program. Parks was also a tireless fundraiser, resulting in a new $5.7 million building specifically for use by the Minuteman Marching Band. Following his death in 2010, the building—under construction at the time—was named in honor of Parks. Perhaps his most resounding and lasting achievement, however, is the creation of the George N. Parks Drum Major Academy. 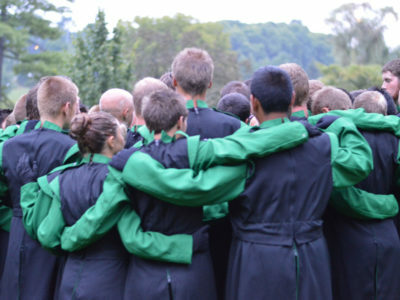 The academy, held each summer since its founding in 1978, teaches leadership skills and conducting techniques to high school drum majors and other student leaders. Parks founded the academy after being hired to teach drum majors himself for a number of years at West Chester (Pennsylvania) University, his alma mater. 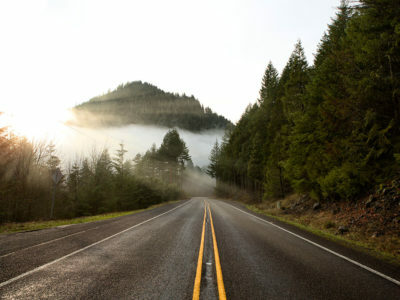 For many, some of Parks’ most influential moments came in the form of his advice, which he called his “starred thoughts”. Parks would often interrupt his lesson to impart wisdom upon his students. 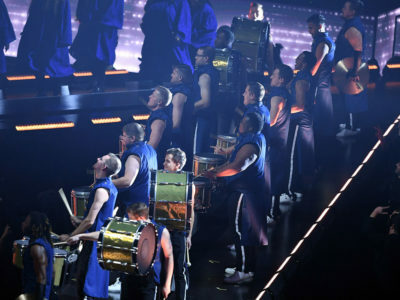 “During his lectures, every time you heard the words, ‘Starred Thought,’ all of his students heads were immediately buried into their notebooks eagerly notating the good word of George N. Parks,” wrote Aaron J. Staluppi, a 2010 Minuteman drum major, in a tribute article in the November/December 2010 issue of Halftime Magazine. 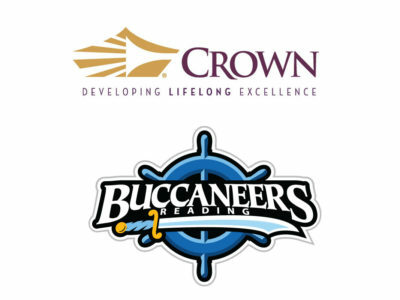 Parks was a successful drum major with the Golden Rams Marching Band during his time at West Chester University as well as with the Reading Buccaneers Drum and Bugle Corps. Parks earned a Masters degree in tuba performance from Northwestern University and was immediately hired as the marching band director at UMass. Parks rose to national prominence quickly in his position, publishing the book “The Dynamic Drum Major” in 1984. His annual drum major academy regularly draws more than 3,000 students per year at its sessions, now held on the Amherst campus as well as 12 other college campuses around the country. The multiple legacies that George N. Parks left behind are spread far and wide throughout the country, with hundreds of thousands of musicians thanking him for his heavy influence in the marching arts. 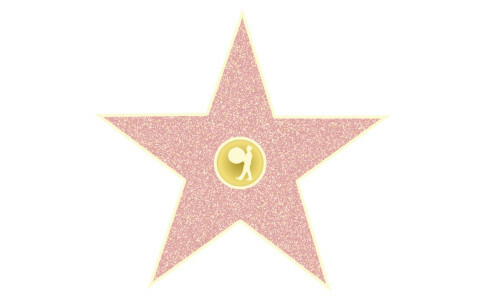 Though modest, Greg Bimm is no stranger to accolades. Since 1977, Bimm has been the director of bands at Marian Catholic High School in Chicago Heights, Illinois. In that time, Bimm has grown the band from 70 members to more than 250 today. Marian Catholic’s band program was the first to win three consecutive Bands of America (BOA) Grand National Championships (1987, 1988, and 1989). Those, in addition to four other BOA championships, give the school an unprecedented seven victories total. Bimm’s program also holds the record for longest active streak of finals appearances: every year since 1984. Bimm also points to a supportive community and administration for allowing him to buck the status quo. 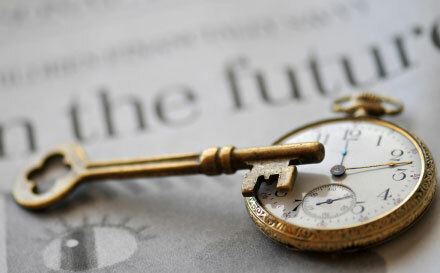 What is Greg Bimm’s secret to longevity? 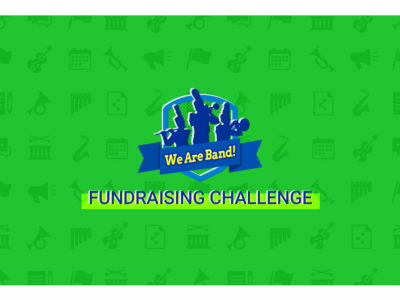 Think iconic collegiate marching bands, and we’ll bet you one school that isn’t on your list. It probably should be, though. 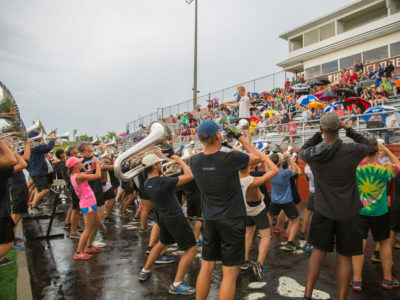 The Jacksonville State University (JSU) Marching Southerners “have been defining the future of marching bands for 50 years,” according to the bands website. 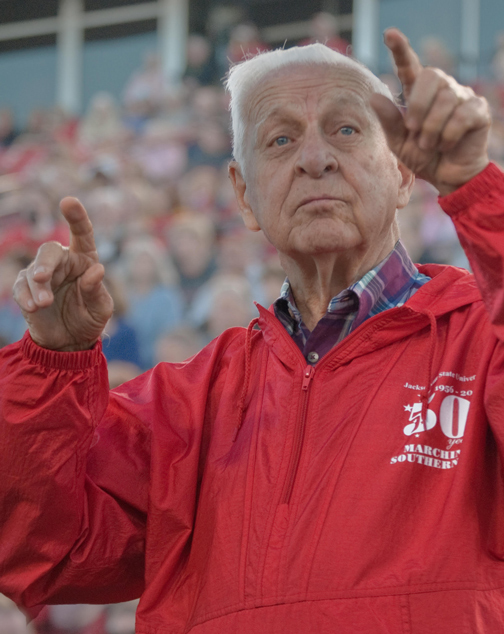 Dr. David L. Walters took hold of the band program in 1961; retiring in 1991, he still maintains an active presence in the marching field today as an adjudicator and a clinician. The Southerners are one of the most successful bands in the state of Alabama, performing in the inaugural parade for President Lyndon B. Johnson as well as being asked to represent the state at the bicentennial parade in Philadelphia in 1976. 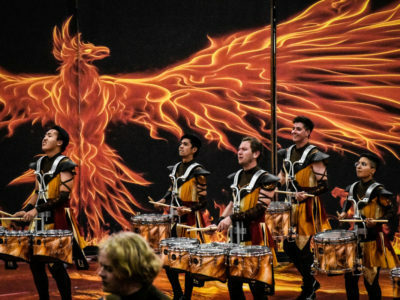 The band performed for several years as the halftime entertainment for the Atlanta Falcons football team and has given exhibition shows at numerous Bands of America regional contests. It has consistent membership between 400 and 500. Walters began his music education journey in the U.S. Navy where he graduated from the Naval School of Music. He furthered his education first at Miami University in Oxford, Ohio, with a bachelors in music, followed by musicology studies at Washington University in St. Louis. He then completed his Masters in Music Theory from Florida State University in 1960. 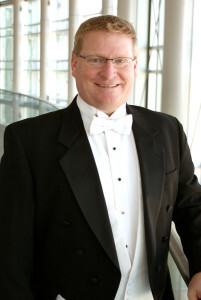 The following year, Walters was hired as the director of bands. In 1971, he received an honorary doctorate from JSU. Walters was influential in the band community not only as a professor, but also as an arranger. He was Jacksonville States principal music arranger and regularly helped craft the groups field marching drill as well. Walters developed Jacksonville States signature sound and fostered traditions—such as the bands singing of the gospel hymn, “I’ll Fly Away,” at the end of every football game—that remain to this day. According to a JSU drumline blog, many of the drummers affectionately called Dr. Walters “Uncle Dave,” in reference to his kind spirit and successful teaching methods. Jacksonville State renamed its department of music in Walters’ honor in a surprise ceremony in 2004. At the dedication, Melvin Morgan, a retired band director in the crowd, had nothing but kind words to say about Walters: “He is intelligent. He’s a true scholar, always studying, always learning,” according to a JSU news announcement. Morgan went on to say that one way to measure Walters’ effectiveness is in the strength of the bands alumni organization, The Grey Echelon, which boasts more than 4,000 members. Walters retired from Jacksonville State in 1991 but visits campus often, offering his advice to faculty and students alike and serving as the programs Emeritus Director of Bands. Photo of Darrin Davis courtesy of Tulsa World. Photo of George Parks courtesy of Al Graff, UMass Band Parents Association. Photo of Greg Bimm courtesy of Greg Bimm. 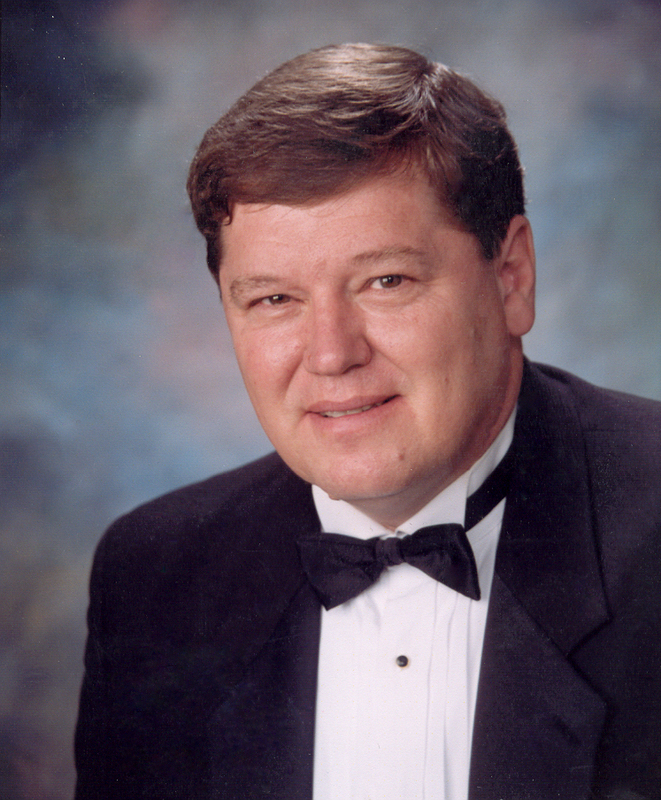 Photo of Dr. David Walters courtesy of Mark du Pont, JSU Bands.